LAHORE – Religious tourism is becoming big business in Pakistan, and the federal and local governments are doing more to promote it.“Tourism has become a major income source for places of worship,” said Shahid Rashid, Secretary of the Federal Ministry of Tourism. Officials say tourism has a strong yet unrealised potential in Pakistan, which has struggled with militancy and thus has not promoted tourism in foreign markets. Revenue from domestic and foreign tourists totaled more than Rs. 2 billion (US $24m) in 2009, and Pakistan hosts about 900,000 foreign visitors yearly, but would like more. The largest number, 270,000 annually, come from the United Kingdom, and many of those are ethnic Pakistanis or Sikh Yatrees. But with the security situation improving, various levels of governments of have begun to launch projects, such as renovating temples, improving security and building lodging for pilgrims. Gurdwara Dera Sahib Panjva Patshah. The Gurdwara Punja Sahib in Hasanabdal has built a 200-room complex to offer accommodations to Sikh and Hindu pilgrims at an estimated cost of Rs. 20m (US $236,000) complete with a solar energy system to provide uninterrupted power. 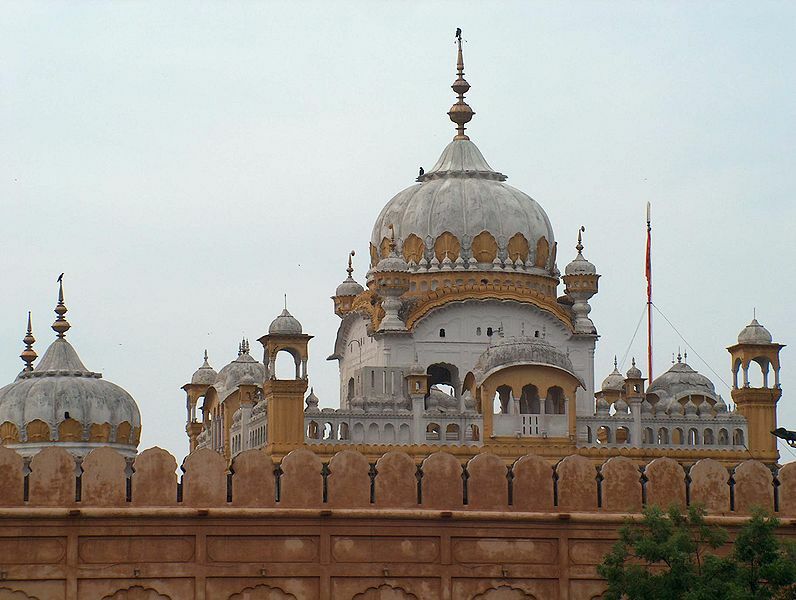 In Lahore the Gurdwara Jamisthan Nankana Sahib and Gurdwara Dera Sahib shrines are building 200- and 500-room guest houses, said Syed Asif Hashmi, chairman of the Evacuee Trust Property Board (ETPB). The Pakistan Tourism and Resorts Development Department (TRDD) also plans to build hotels to promote religious tourism across Punjab because of the increasing number of religious pilgrims visiting Sufi shrines, gurdwaras (Sikh places of worship), and Hindu temples. The TRDD has launched a pilot project to provide “standard accommodation and affordable facilities” at Nankana Sahib, the Katasraj temple complex, Sufi saint Baba Farid’s shrine and Tilla Jogian.Government officials at various levels have identified 32 temples, gurdwaras, and Sufi shrines for improvement. “It’s time to promote sites for their historical, artistic and architectural interest. We can bolster annual festivals and give tourists an option to join hordes of pilgrims who make their way to holy places,” Shahid said.“It’s time to promote sites for their historical, artistic and architectural interest. We can bolster annual festivals and give tourists an option to join hordes of pilgrims who make their way to holy places,” Shahid said. An inter-faith complex will soon be set up in the federal capital to provide a venue for members of different religions to mingle and share views, Javid Akhtar, spokesperson of Ministry of Minorities Affairs, said. “Pakistan should see an advantage from the Chinese tourism industry, which happens to be the world’s fourth largest in total outbound travel spending,” Dr. Murtaza Mughal, president of Pakistan Economy Watch (PEW), said. 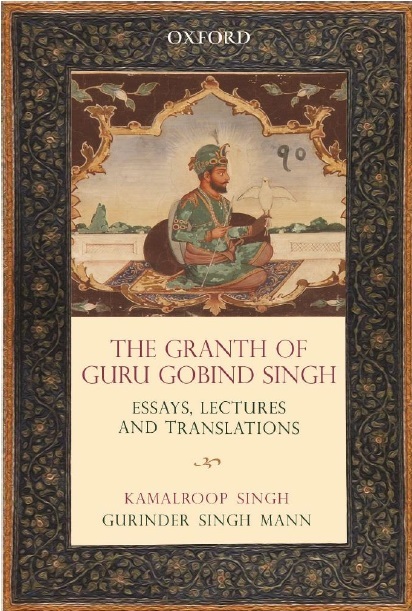 The ministry is also publishing a booklet with excerpts from the holy books of different religions in an effort to promote religious tolerance, he said.One man explained the allure of pilgrimages. The rising number of tourists at religious places such as the Nankana Sahib – well known as both a symbol of Sikhism and a place of worship – is giving more people a chance to learn about the religion, Singh said. Indians are among the hundreds of pilgrims visiting Pakistan to celebrate the birthday of Guru Nanak, the founder of the Sikh religion. 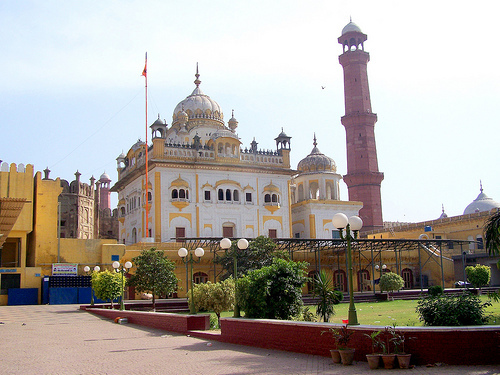 After joining the main celebration at Gurdwara Janamasthan in Nankana Sahib, Indians and other Sikhs have come to Lahore to visit other holy sites this month. As the military makes headway against the militancy, officials see the opportunity to expand tourism beyond ethnic Pakistanis from the UK, Hindus and Sikhs. “Pakistan should see an advantage from the Chinese tourism industry, which happens to be the world’s fourth largest in total outbound travel spending,” Dr. Murtaza Mughal, president of Pakistan Economy Watch (PEW), said.“Pakistan should see an advantage from the Chinese tourism industry, which happens to be the world’s fourth largest in total outbound travel spending,” Dr. Murtaza Mughal, president of Pakistan Economy Watch (PEW), said.“It’s time to promote sites for their historical, artistic and architectural interest. We can bolster annual festivals and give tourists an option to join hordes of pilgrims who make their way to holy places,” Shahid said. He said 25m Chinese travel yearly – a number estimated to double by 2020 – generating revenues of $590 billion per annum. The government must treat tourism as a key for socio-economic development and poverty reduction, he said. Last year President Asif Ali Zardari gave permission to the World Fellowship of Buddhists (WFB) to preserve and develop the Gandhara heritage and to promote inter-faith harmony and tourism in the country. “The government should plan to attract Chinese tourists for the sake of development since they feel comfortable in Pakistan and have Buddhist attractions and relics of Gandhara civilisations in Taxila and Swat Valley,” Zardari told the 10 member WFB delegation in March 2010.